27 years ago, at Higham Hall (Cumbria) Derek & Maureen Haynes started a festive 3-day dancing holiday for experienced dancers at New Year. 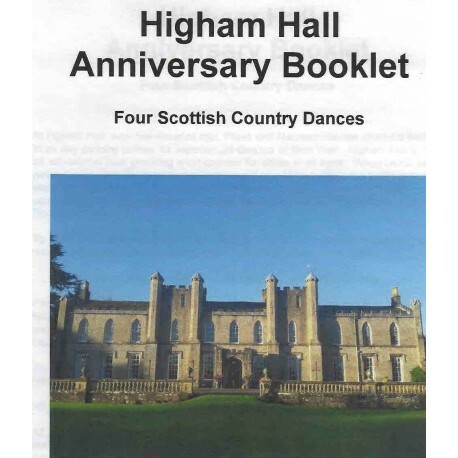 To celebrate their 25th anniversary year, the 2016 Hogmanay. At Higham participants held a competition and devised 4 new dances. Proceeds from the sale of this booklet will go to Cockermouth Mountain Rescue. There is no sheet music for the dances.